How about some decadent chocolate for breakfast? 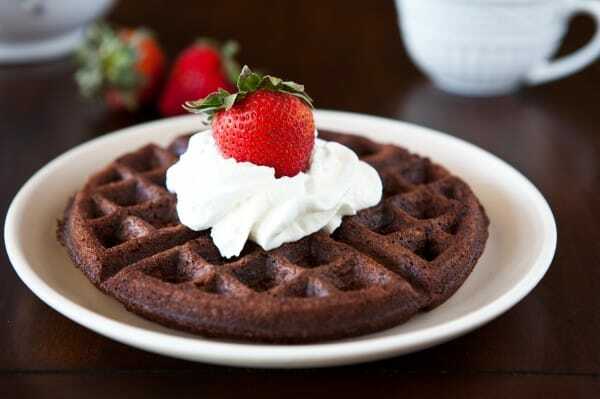 Try my Brownie Batter Waffles! Combine walnut brownie mix, eggs and oil in a large bowl. Mix well to combine. Pour in waffle maker and cook until done. 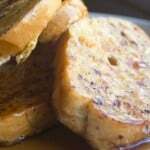 Serve with fresh whipped cream and fresh strawberries!